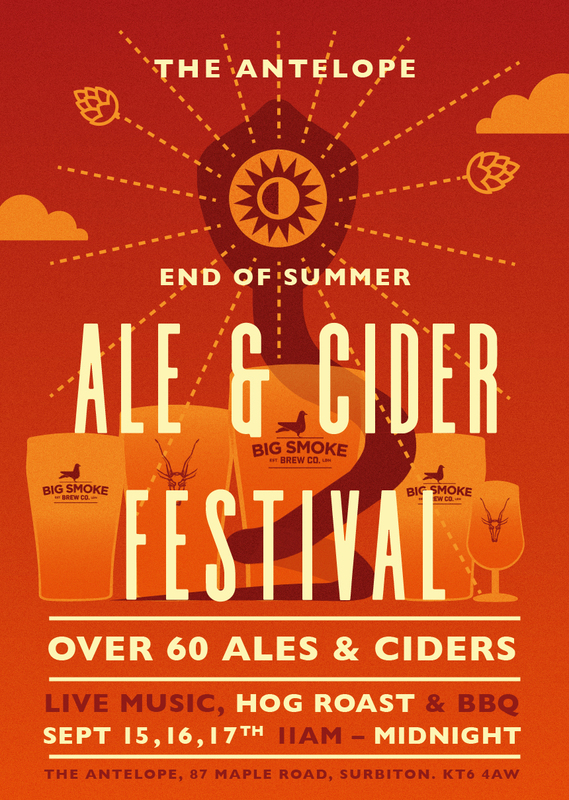 Our End of Summer Beer Festival is almost among us. This time we'll have an extra 20 keg lines pouring some absolute beauties for your drinking pleasure, alongside the 60 ales and ciders that you expect. Live music form We Ghosts and The Dimmocks to keep things moving and a tasty BBQ and Hog Roast to keep your stomach lined.